Gary Whitta Talks About Star Wars Anthology: Rogue One. New Japanese video of The Force Awakens on Youtube! Is Hayden Christensen (who did Anakin/Vader) is returning as Darth Vader in episode VIII? Rouge One movie might feature a new breed of Stormtroopers called Shadow Toopers! Spoiler Alert: Is Daisy hinting on a romance for Rey and Finn? 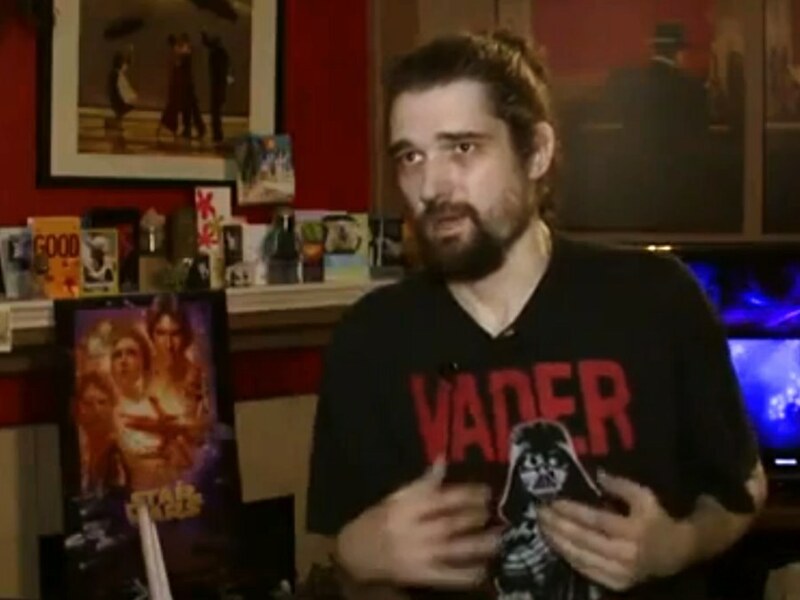 Did you know that Star Wars director J.J. Abrams broke his back while rescuing Harrison’s foot? 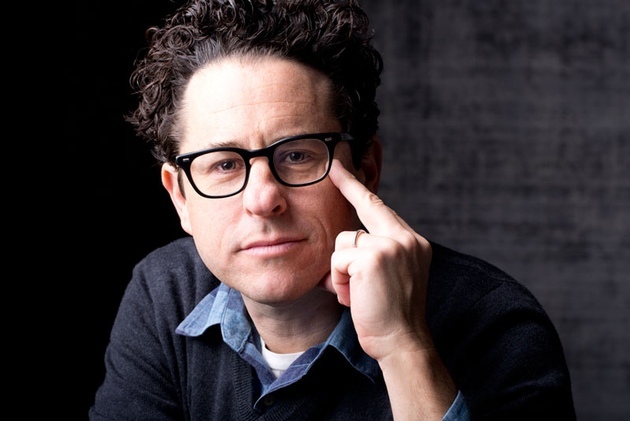 Have you heard that J.J. Abrams broke his back during the filming of The Force Awakens? 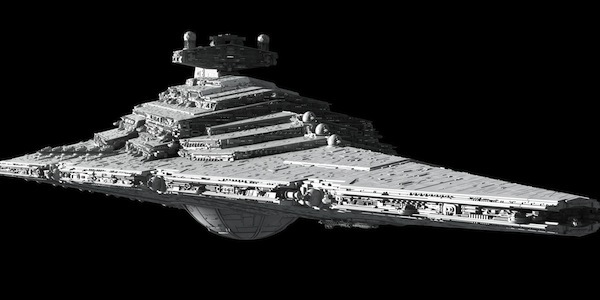 New Schematic of new Force Awakens Star Destroyer plus name! Carve your own pumpkins of Star Wars characters for Halloween! Questionable theory: Has Luke Skywalker become a Sith Lord in The Force Awakens? Luke is not going to be evil in The Force Awakens! Sorry! 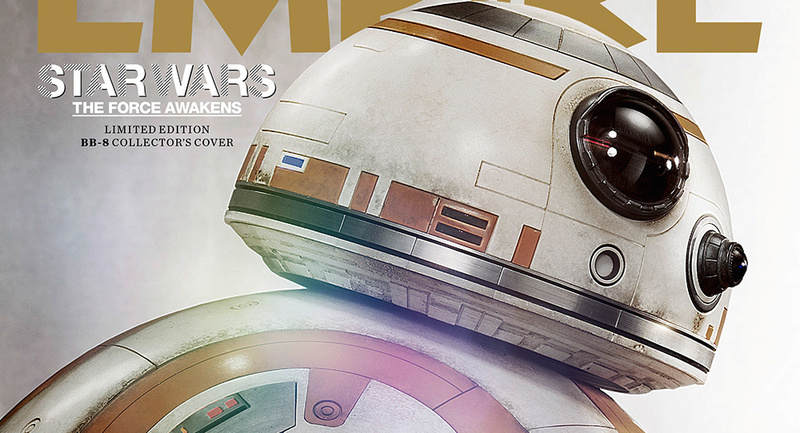 Is the new Force Awakens droid BB-8 a female? 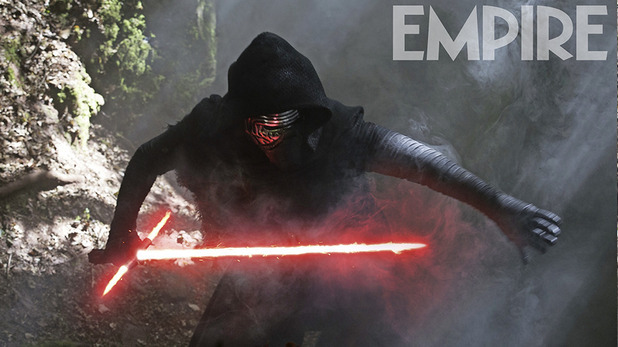 New Force Awakens images revealed! Princess Leia is now General Leia!? Leia is now a rebel general! New set photos from Star Wars: Episode VIII! Force Awakens actor John Boyega (Finn or FN-2187) spends time with sick children and gives them toys! 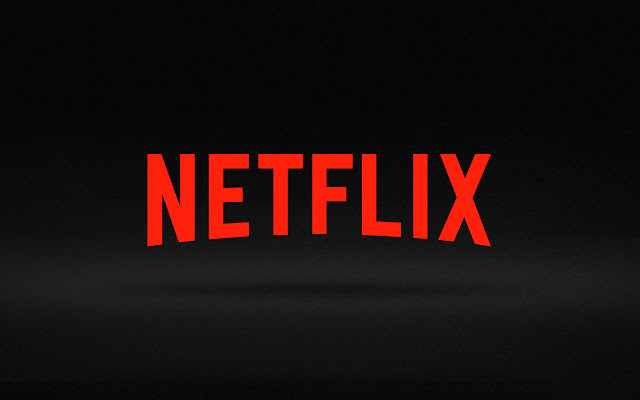 Rumor: Live-Action Star Wars shows coming to Netflix? Will Netfix and Star Wars destroy cable TV? ‘Star Wars’ soup is happening! Get ready for Darth Vader in a bowl! 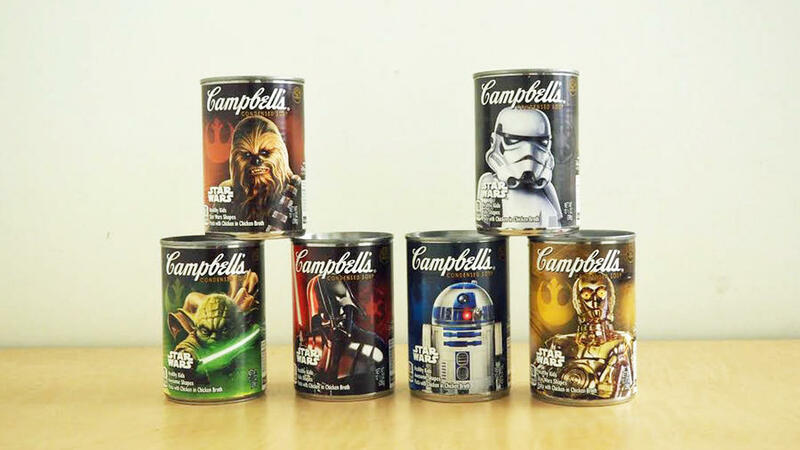 New Force Awakens Cambell’s Soup Cans! Will Star Wars: The Force Awakens top the Empire Strikes Back? 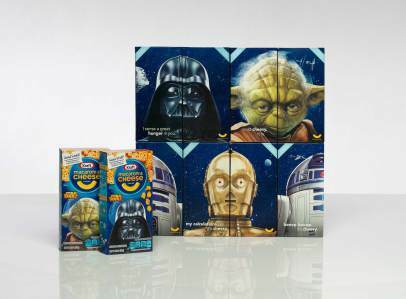 New tiny Star Wars themed chocolates! 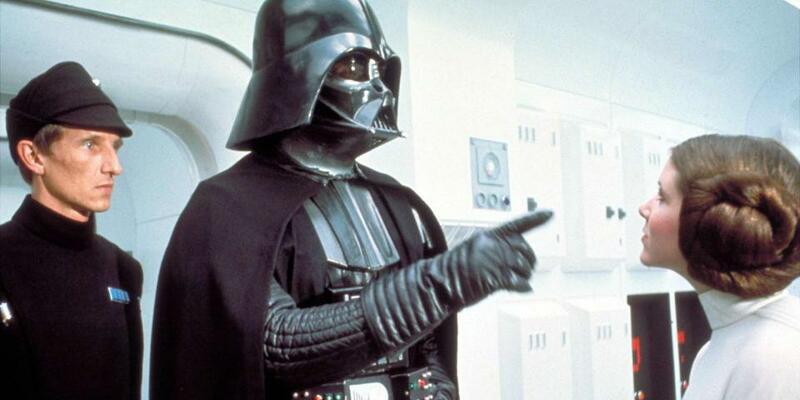 The Force Awakens Rumor: Is Darth Vader coming back to life? Star Wars Rebels is renewed for a third season! Is Rey related to the deceased Jedi Obi-Wan Kenobi!? Say hello to Kylo Ren! What is General Leia’s role in episode VIII? Is Yoda returning in episode VIII? Will this actor play a young Han Solo? 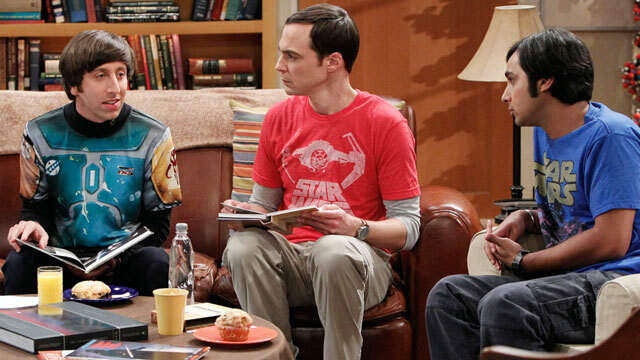 The Big Bang Theory set to feature a Force Awakens episode in their 9th season! 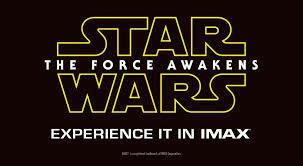 Star Wars: The Force Awakens 3D glasses revealed! Star Wars 7 Rumor: Is Luke Skywalker (Anakin’s son) the very last of the Jedi? It seems that Rey’s journey in this new movie has just begun! The Force Awakens gets its own prequel mini-series! Season 1 of Star Wars Rebels is out on Blue-Ray today! 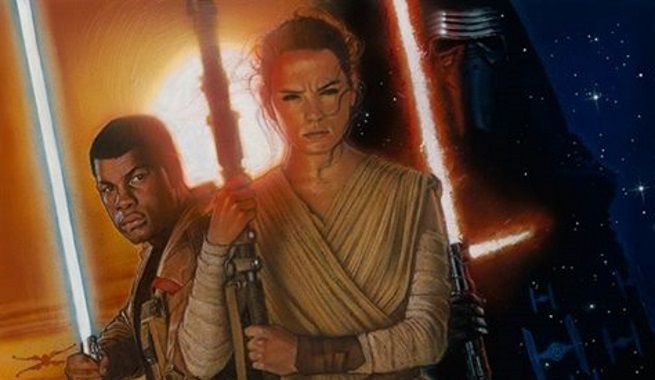 Rumor has it: Could The Force Awakens generate $5 Billion in Merchandise sales? Is Finn the rogue Stromtrooper really a Jedi Knight? New teaser trailer for the upcoming Boba Fett Anthology film! Why the new Jedi Order is still vital for reading? Luke Skywalker’s role in The Force Awakens has been revealed in new Star Wars Merchandise?! These Japanese Star Wars Sand sculptures are something to see and beloved! Spoiler Alert: Is Yoda going to appear as an apparition again in The Force Awakens? The running time for The Force Awakens has been revealed! 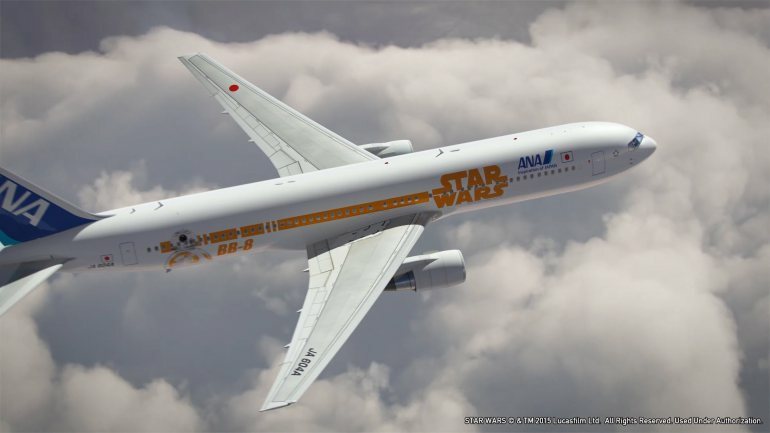 Star Wars episode VIII is officially announced! Full-year Lego sales have been boosted up by Star Wars Falcon Fans!